Reading and Signing Saturday Nov 30th! 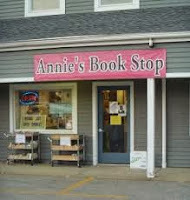 Along with many others from the Worcester Writers Collaborative, I'll be participating in a reading & signing at Annie's Book Stop, 65 James Street, Worcester MA on Saturday, November 30th. The event goes from noon - 7:00 PM. My time slot is 2:00 - 3:00. I'll be reading from Margaret's Ark at 2:00, and will be joined by two other authors. We'll be signing until 3:00, then the next group of authors will take the 'stage'. I was there yesterday, and it's a cool store - small! so will be interesting how people will fit but they're expert at this kind of event, having done many group signings in the past. 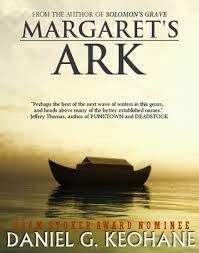 It'll be nice to get out into the world with my writing again. 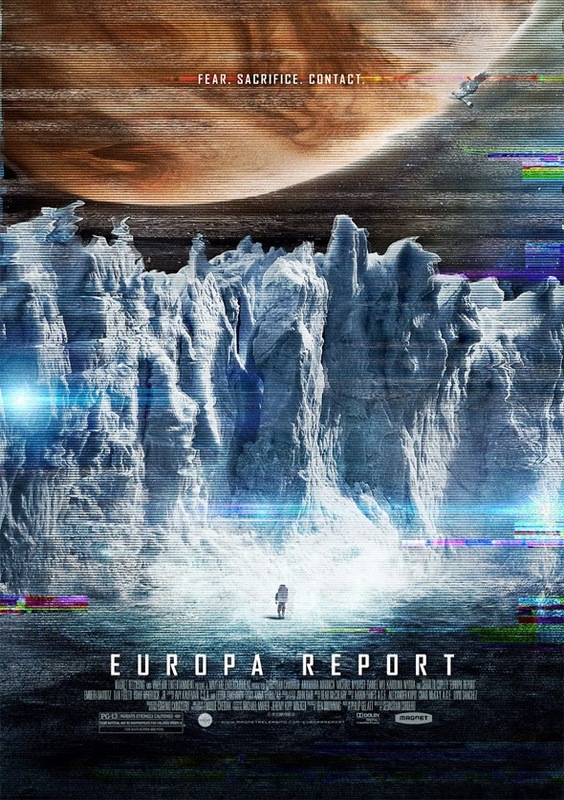 My review of the science fiction film EUROPA REPORT (2013) is now showing at Cinema Knife Fight! 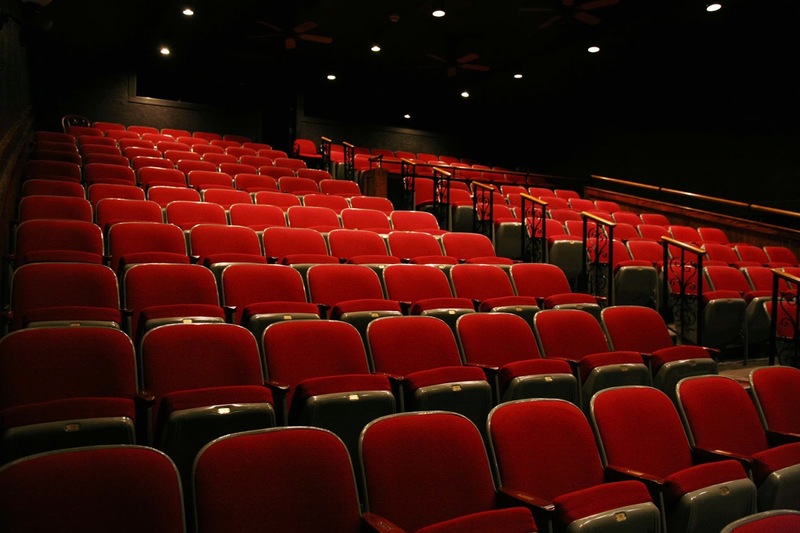 So I've been writing movie reviews for Cinema KnifeFight for a few years, now, and with CKF's recent conversion to a new server and the concern that over time some of the older entries might start to wander away into that foggy world of lost pages, I've create a Page with All Past Reviews Here. I won't post new reviews on this new page right away, but wait a week to allow traffic to flow to Cinema Knife Fight first. But this new page (linked also from the menu up there on the sidebar) will be a good one-stop place for finding all past reviews.